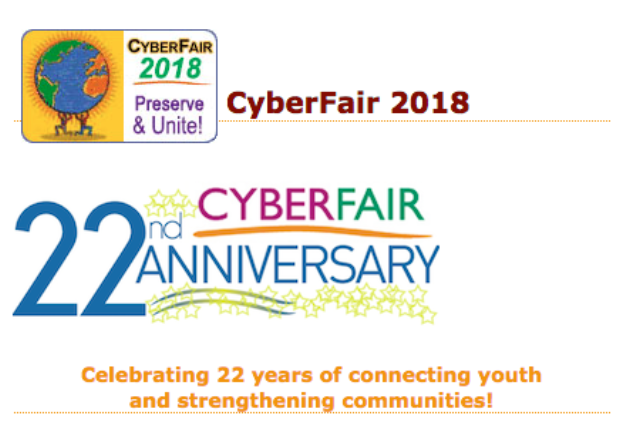 CyberFair engages students in powerful educational story-telling activities, which benefit students and their communities. Enjoy your virtual journey around the globe and learn how education can unite people and strengthen communities. Project ID 8369: Where's the PACK?